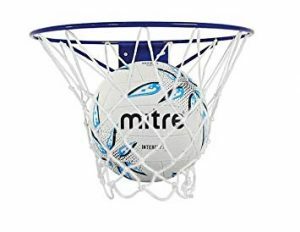 The first netball trial for Seniors is Tuesday 19th Feb 3.30pm – 5.30pm. Games will be played on Brook and on the Turf. The 2nd trial is Tuesday 26th Feb at 3.30pm. The Senior A & B trial is Tuesday 5th March at 3.30pm. Students will be invited to attend this trial. All those interested in trialing should have registered online by now. Please do so urgently if you haven’t. Social Teams – We recommend seniors – mainly year 12 & 13s – to form a social teams where possible. Social teams still compete in the normal competition and we will slot your team into an appropriate grade. Playing with friend groups works well for these year levels. Social team forms can be completed online. Coaching – we would love more student coaches to take our Year 9 and 10 teams. If you and a friend are interested, please complete the Student Coaching Form which is under Netball on the website.